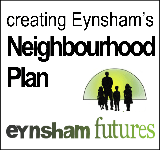 This is an independent, not-for-profit project based in Eynsham, supporting local charities, clubs and societies, businesses and public services via a printed newsletter, delivered free to every household 6 times a year. Local contributions are always welcome, especially from community groups. 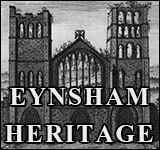 We are grateful to the Eynsham Churches and Eynsham Dental Care for their generous support in 2018-19. 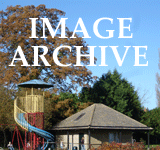 Issue 36 (preview image below) was published on 25 March. 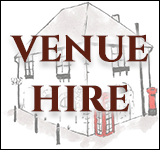 Advertising spaces are now available for local businesses in 2019-20 - most rates unchanged. Downloads on this page start with issue 19, published in May 2016. For earlier numbers please visit our companion site on Issuu.